Shapee is the leading brand for modern shapewear and maternity products. Founded in year 2012, Shapee has provided comfortable and good quality shapewear to help women look good and feel confident. After giving birth to 2 children, I have problem with a big tummy. I have always wanted to have a smaller and flatter stomach and I think Shapee products can help me achieve my goals. 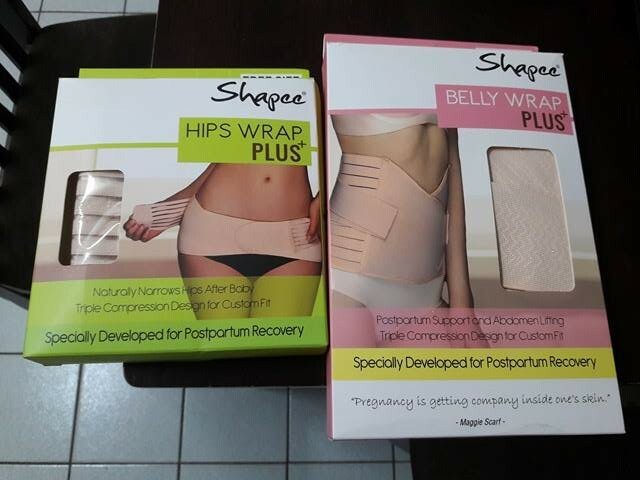 Recently I received Shapee's compression wrap, the Belly Wrap Plus+ and Hips Wrap Plus+ for review. These come in free sizes and are suitable for most people. They are made from the finest elastic material and breathable fabric which allows one to move freely. These should be hand washed and hung dry under the shade. The Belly Wrap Plus + supports the core abdominal muscles and helps one to get back their pre-pregnancy shape. This is suitable for women after giving birth naturally or C-section.There is a reinforced belt for stronger support and it uses triple compression design to help you lose inches faster. After wearing this, I feel my stomach getting smaller and it's not so flabby anymore. 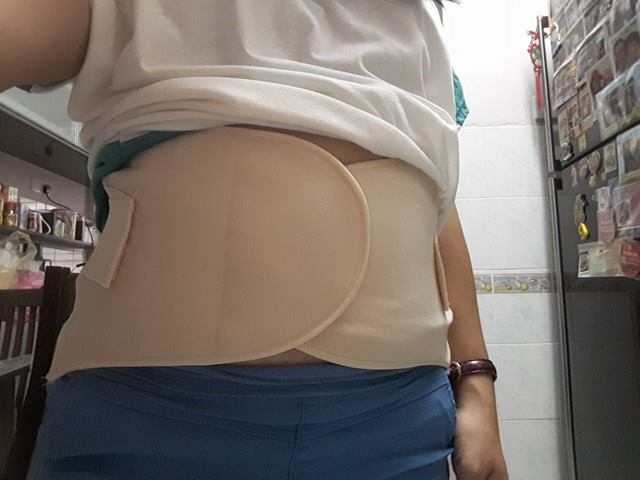 When I first started wearing it, I felt a little uncomfortable as it was tightly wrapped around my belly but after getting used to it, I do not feel the discomfort anymore. 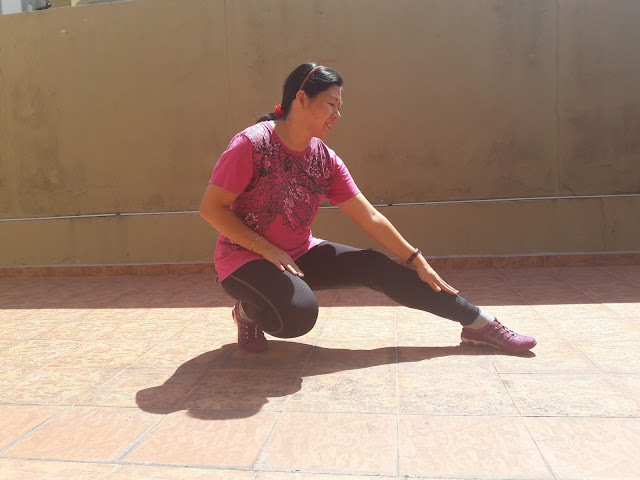 The tightness can be adjusted, so for beginners, you can wear it a little looser, then slowly tighter. For women who worry about wider hips after delivery, try the Hips Wrap Plus +. This is designed with multiple levels of compression so you can control the amount of pressure on your hips. This is also made from breathable fabric which is stretchable and comfortable. I am not that particular about my wider hips after giving birth. 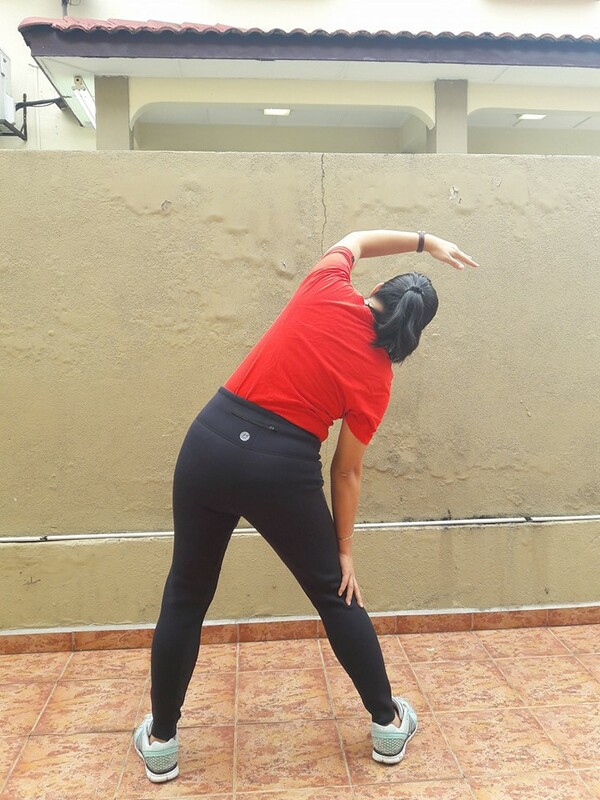 However I still tried this and I do feel my hips being supported and tighter. This would be great for people who want smaller hips. salads to grilled juicy burgers, lambs and seafood skewers. 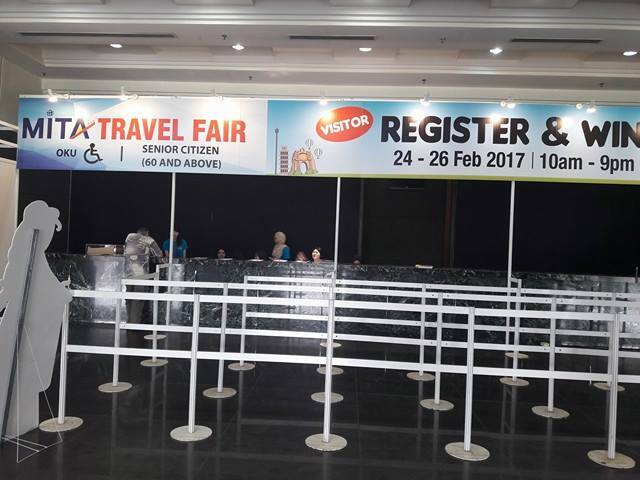 MITA Travel Fair is from 24 - 26 Feb 2017 at MIECC , The Mines. 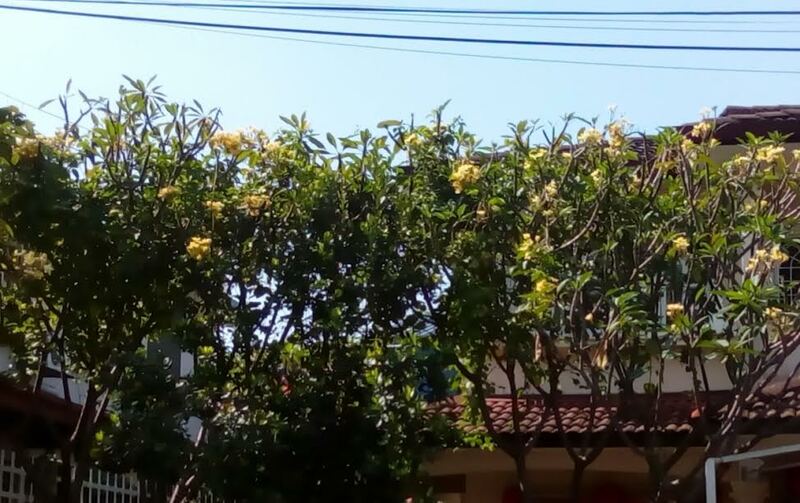 You can come here and plan your holidays with your loved ones. 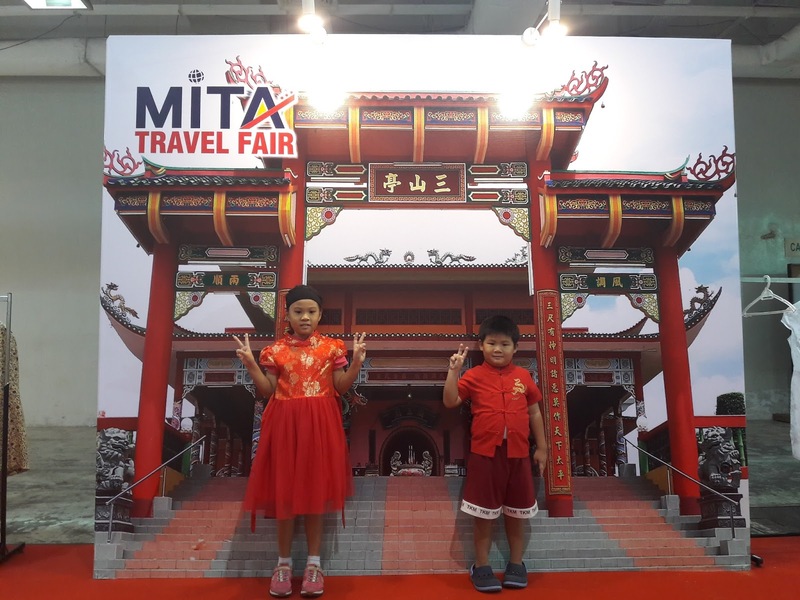 Nothing is more important than bonding with your family and travelling is the best way. 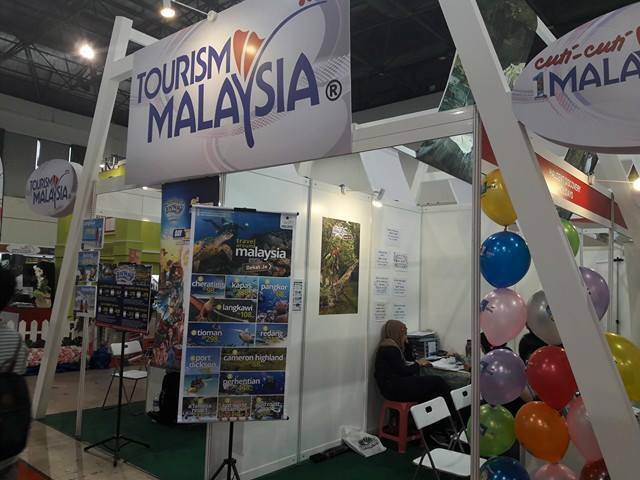 There are lots of discounts for flights, tours, hotels and entrance tickets. 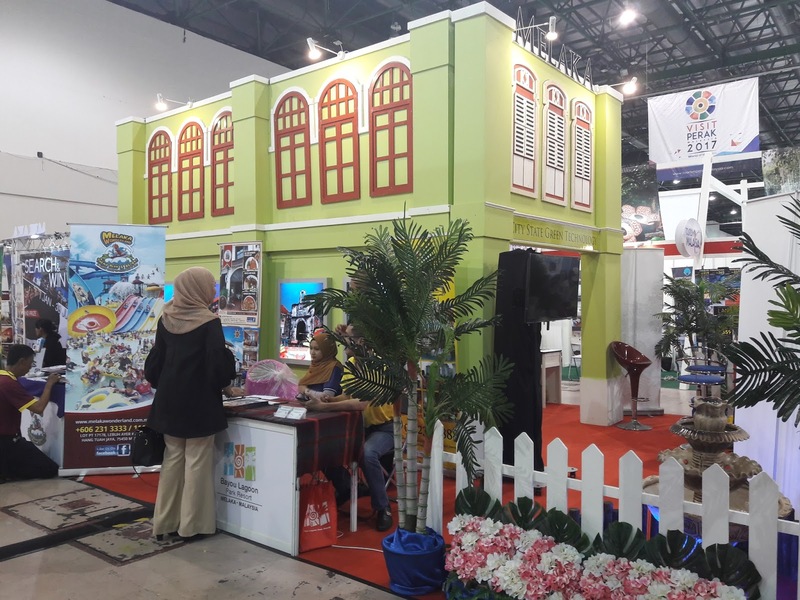 Admission is free, so come with your friends and family. 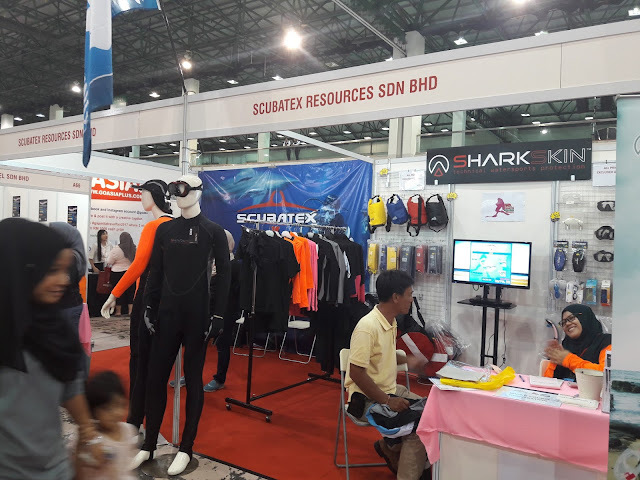 There are lots of activities here. 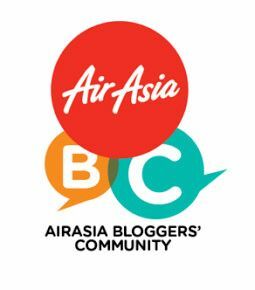 Register for the lucky draw. 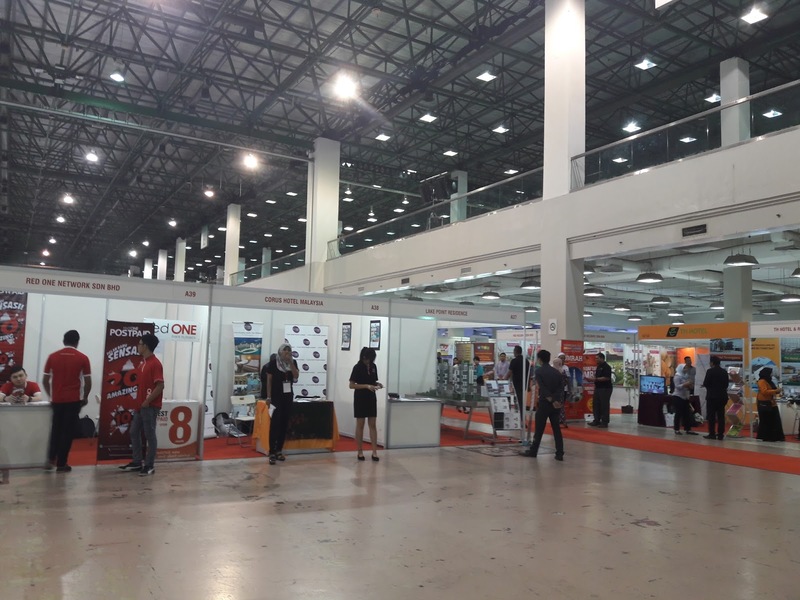 Many booths from different companies are here to offer their lowest packages. 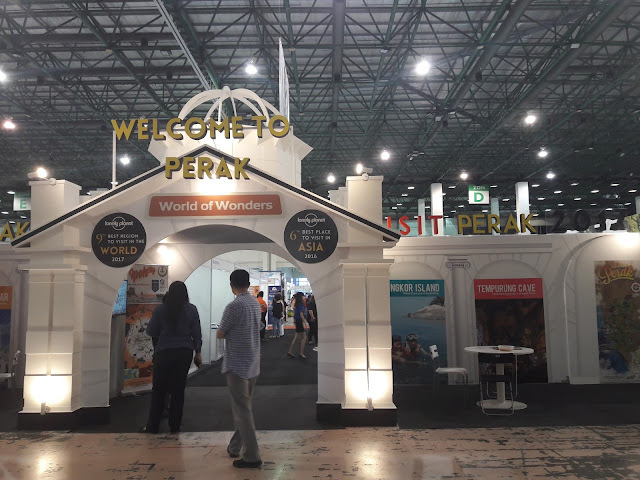 You can start with local tours if your budget is low. 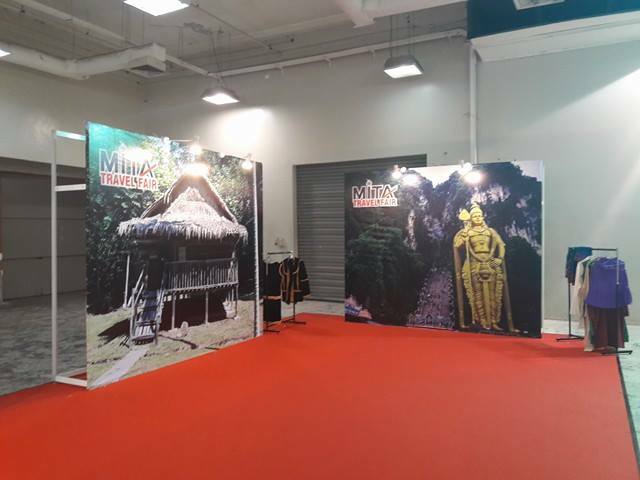 There are many interesting places to visit in Malaysia. 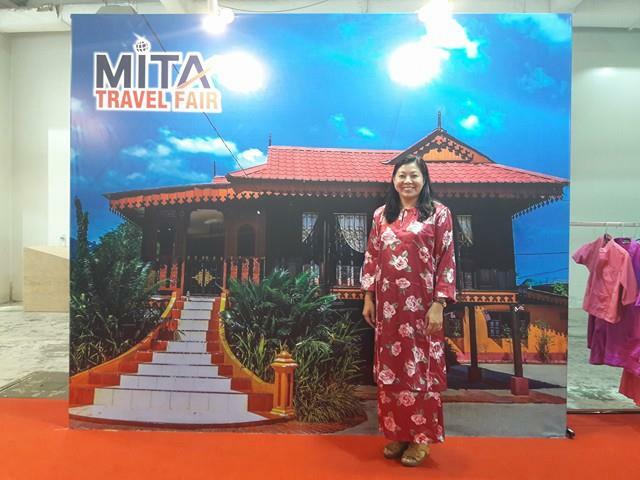 Travel package discount is up to 60% only at MITA Travel Fair. 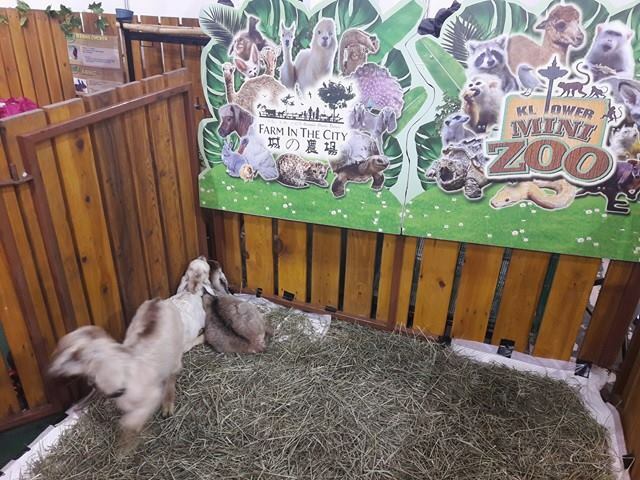 Farm In The City has a small petting zoo here where you can pet different types of animals. 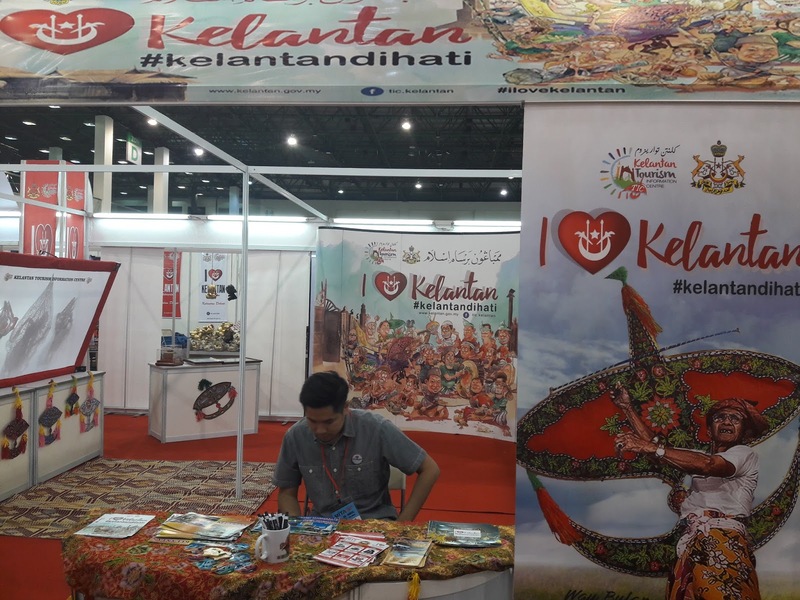 Some booths have packages for certain states like Perak, Melaka, Kelantan, Johor and others. 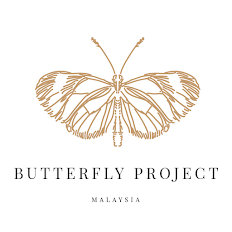 If you are looking for overseas tour packages, you can check out it out here too. 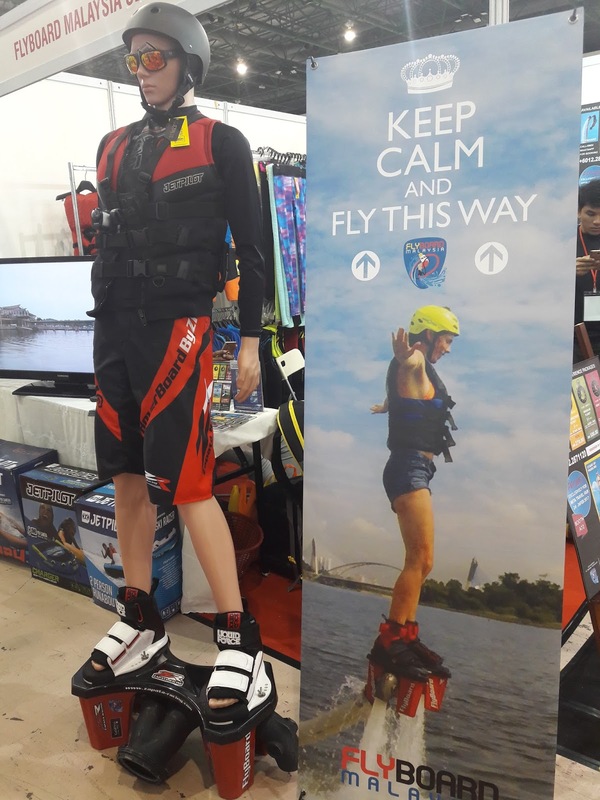 You might be interested to try out fly boarding at Putrajaya. It looks like a lot of fun. Below are the activities for these 3 days. Eat the spiciest nasi lemak in the world within the time and the one who finish fastest is the winner. Each round 3 winners. 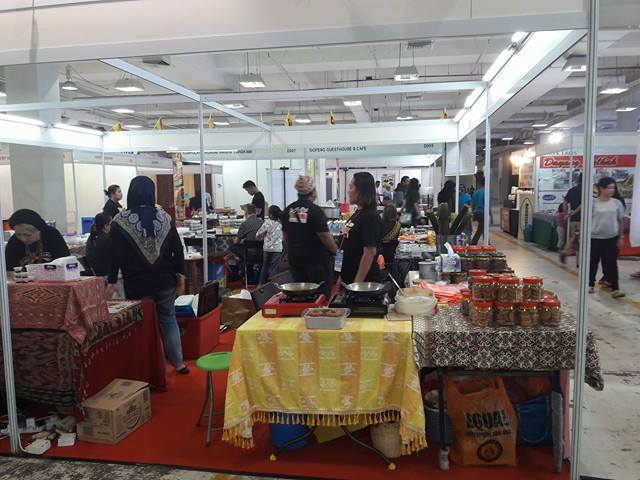 Eat the most amount of Roti Canai in 10 mins to be the winner. Try and experience the prepared traditional outfits like Cheongsam, Baju Kurung, Baju Melayu, Sarees, Kurta, Sinuangga and Tapi, Gaung and Souva, Empang Marik, Kelambi and Sirat. 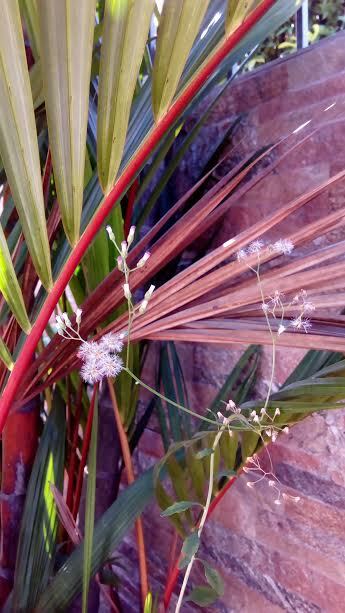 Take a photo with the designed backdrop and upload to Facebook. 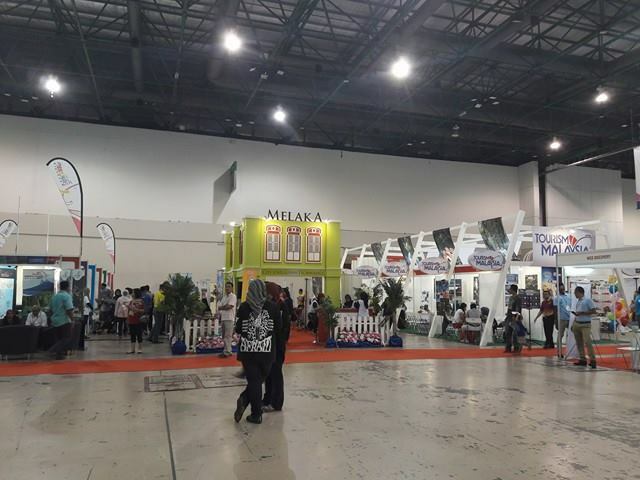 # VisitMITATravelFair to stand a chance to win 3D 2N hotel stay. One day 2 rounds of crazy deals. 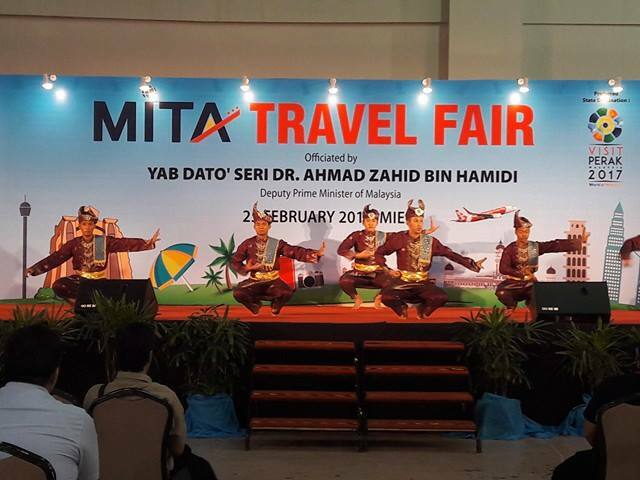 Get a chance to meet up all the famous Malay artists and enjoy their performance in MITA Travel Fair. 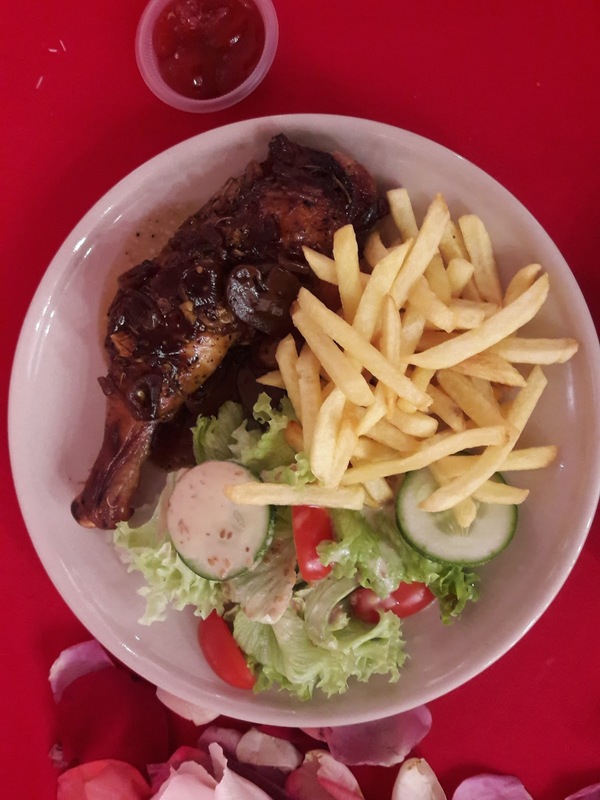 There are lots of great food, music and plenty of seats to enjoy your best food. There are performances to watch and relax when you are tired walking for hours looking for great deals. So what are you waiting for? Come here and get your best travel deals so you can save more! 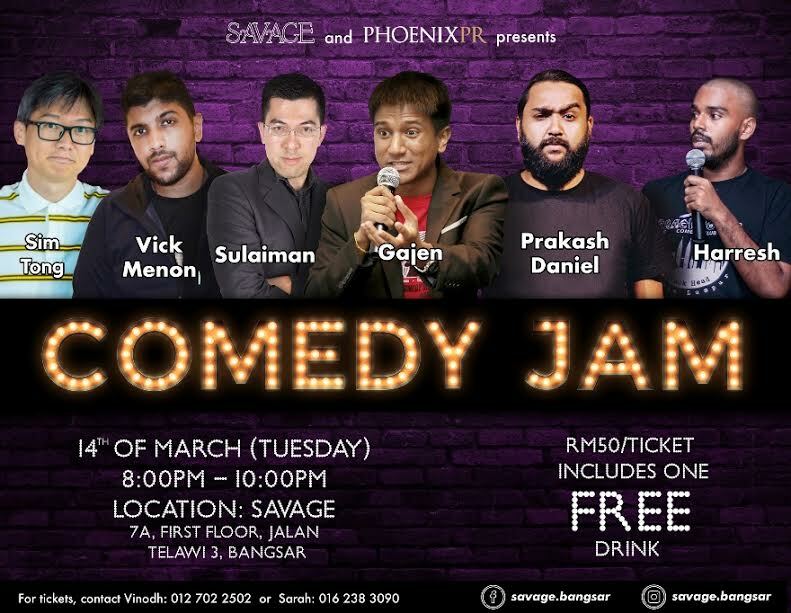 Savage Bangsar and Phoenix PR proudly presents Comedy Jam, a night of laughter thanks to Malaysia’s funniest comedians. Hilarious comedy awaits fans on the 14 th of March 2017, at Savage Bangsar with the likes of Gajen Nad, Prakash Daniel, Harresh, Vick Menon, Sulaiman, and Sim Tong taking the stage. Comedy Jam is opened to the public and is a joint effort with the goal of introducing a new platform for up and coming Malaysian comedians. 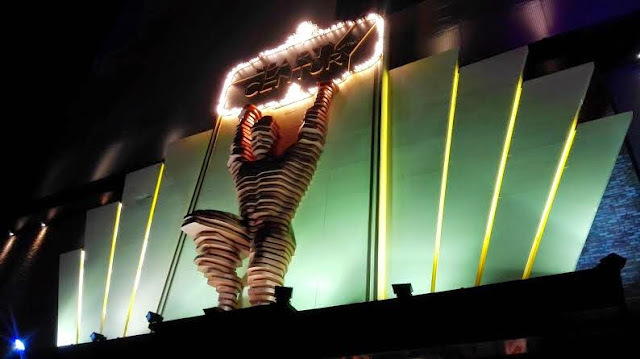 “Our goal is to facilitate the growth of the country’s comedic field by providing a platform for up and coming comedians to build their fan base by introducing their form of comedy to a larger audience. 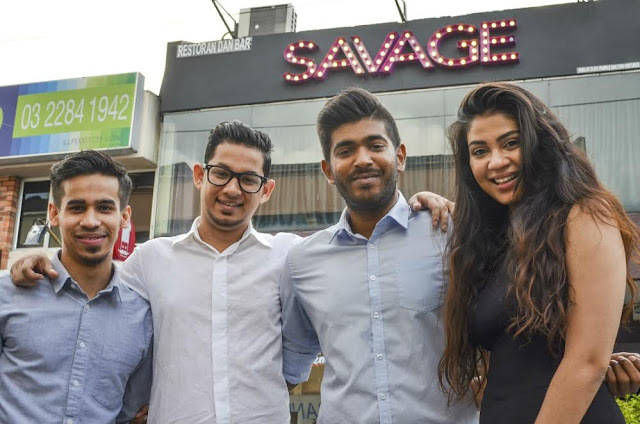 Providing different forms of entertainment makes us more accessible to groups of customers of differing interests,” said Nivedhan Naysaduray, Founding Director of Savage Bangsar. 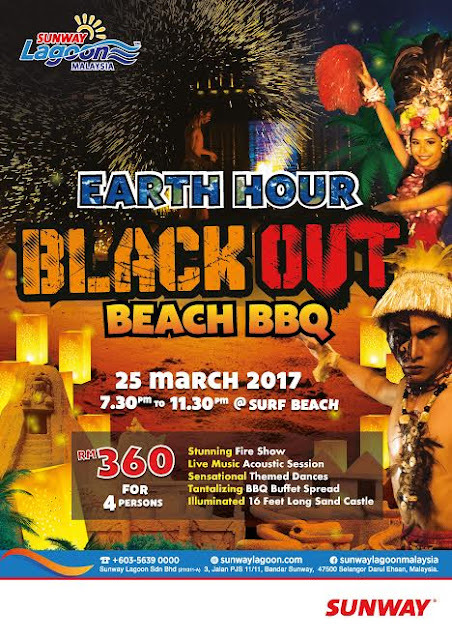 To enjoy the 2-hour event that kicks off at 8:00pm, attendees need only pay RM 50 which comes with a FREE drink for their enjoyment. For more information on Comedy Jam please visit Savage Bangsar’s official Facebook page at https://www.facebook.com/savage.bangsar/ or contact us at 016 238 3090. Valentine's day is a day for couples to celebrate their love. 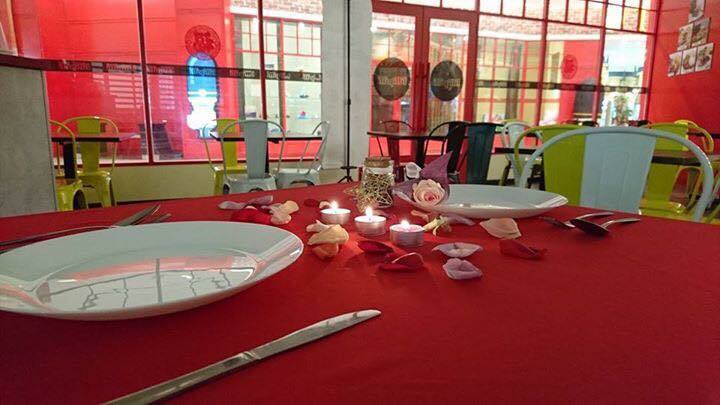 Usually couples will have a romantic dinner and spend time together on Valentine's day. 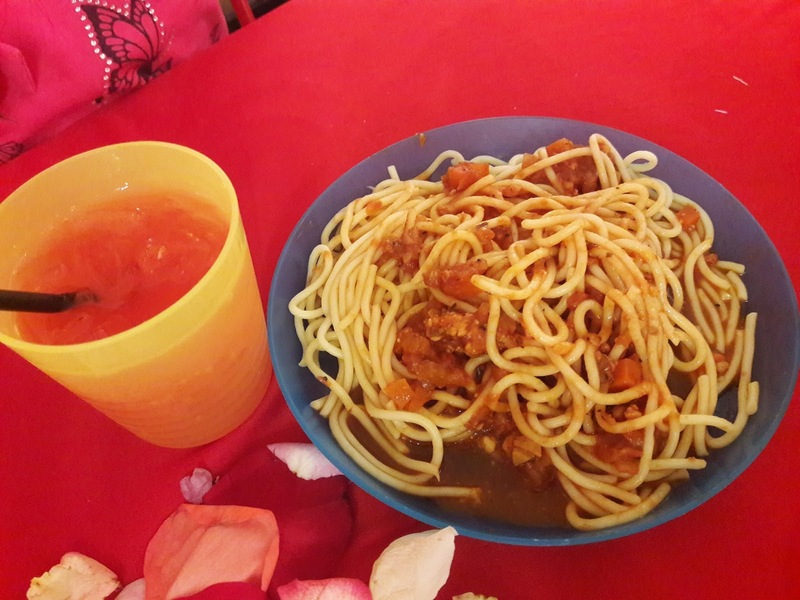 After I was married with kids, my hubby and I seldom have romantic dinners because we need to take care of our kids all the time. 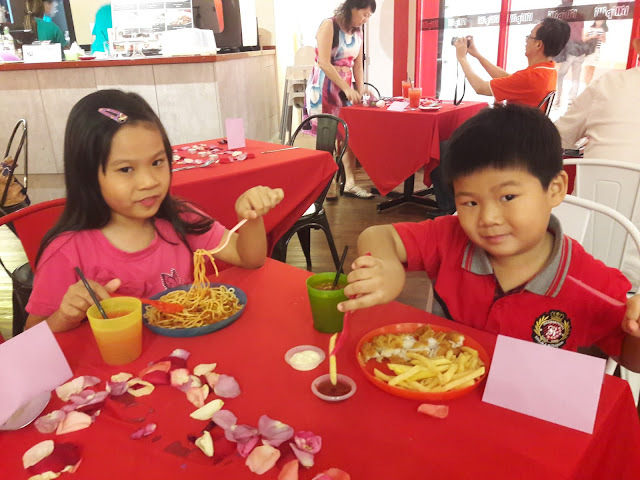 This year we were lucky to be invited to Lillipilli Cafe at Sunway Pyramid West for a romantic Valentine's dinner while our children played at The Parenthood Playland. 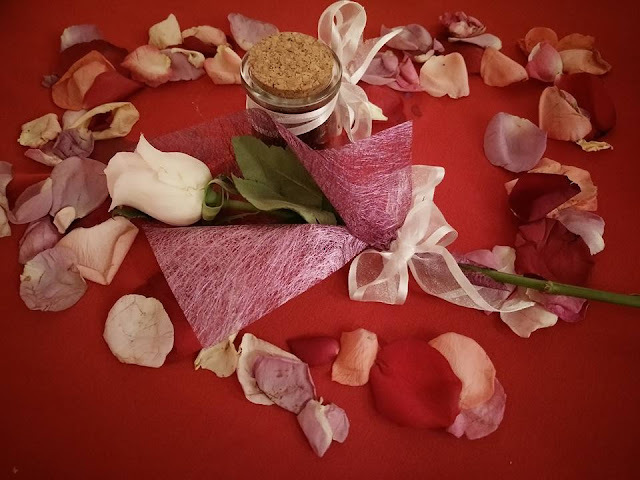 The Valentine's dinner package includes a 3 course meal candle light dinner, 2 unlimited Play Entry for kids (including kids meal) and 1 mystery gift for the lady. The package was worth RM 150+ but there was promotion for RM 99.00 only. 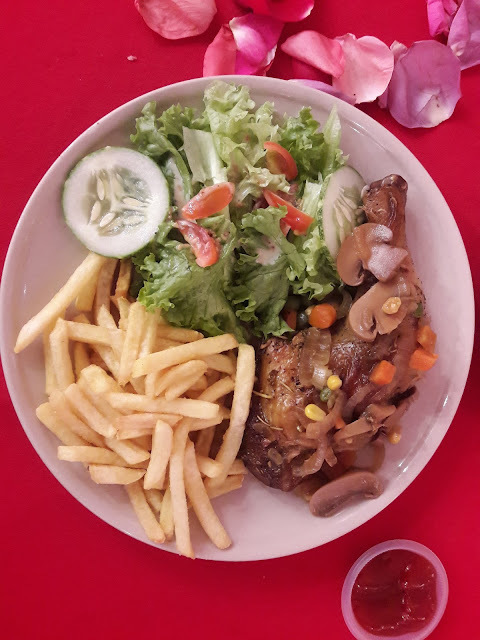 This was a great deal especially for couples who want some romantic time together while kids enjoy their playtime and food. The ambience was really romantic as we entered Lillipilli Cafe. 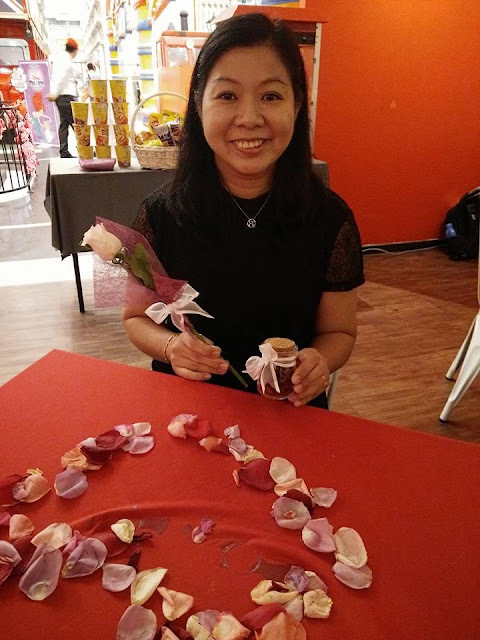 The tables were nicely decorated with flowers and candles and the owner, Ms. Li Lian gave my hubby a rose and a gift to give me. I really liked the flower and gift. We were also given cards and color pens to write love messages to each other. 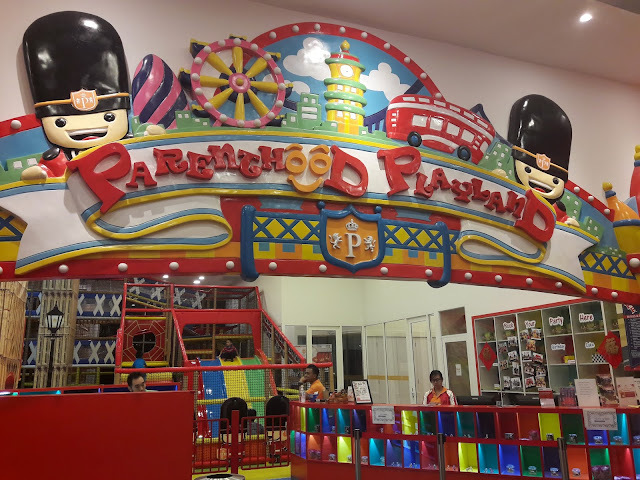 The kids had their meals before we let them play at The Parenthood Playland because we know once they start playing, they will not have dinner. 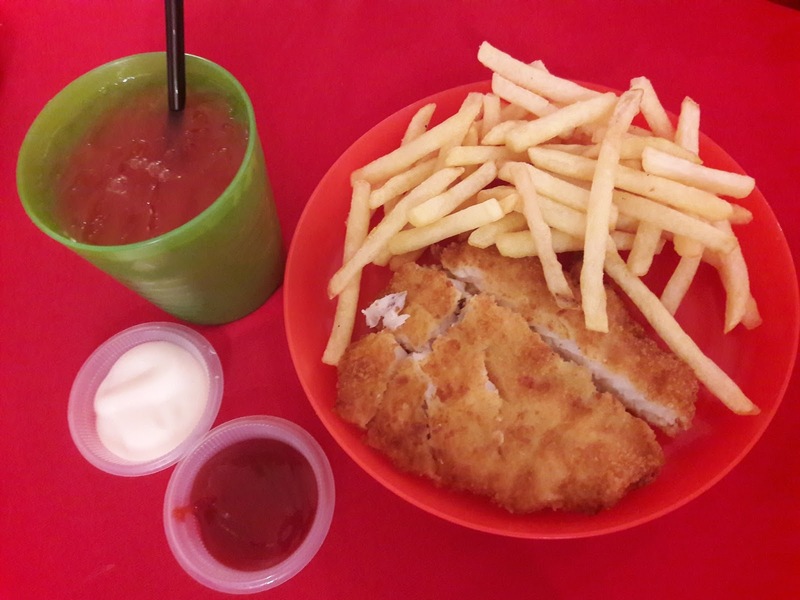 My daughter had Spaghetti Chicken Bolognese and my son had Fish N Chips with their fruit punch. 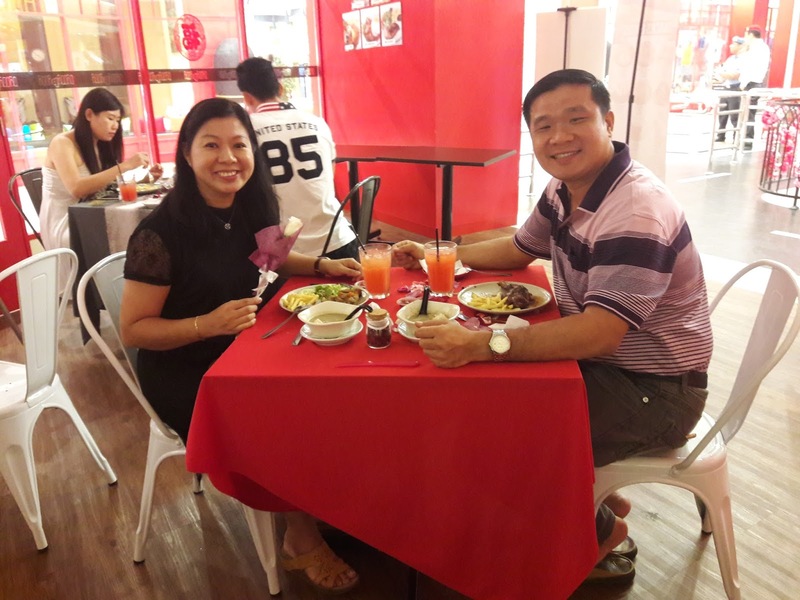 After the kids finished their meals, finally it was time for my hubby and I to enjoy our romantic Valentine's dinner. We were served with fruit punch drinks, mushroom soup with garlic bread as our appetizer. The mushroom soup was delicious as there was generous amounts of mushrooms. For our main course, I had roasted chicken (mushroom sauce) with fries & salad and my hubby had roasted chicken (black pepper sauce) with fries & salad. The roasted chicken tasted delicious and I really liked the mushroom sauce with lots of fresh button mushrooms. The salad was very fresh too. 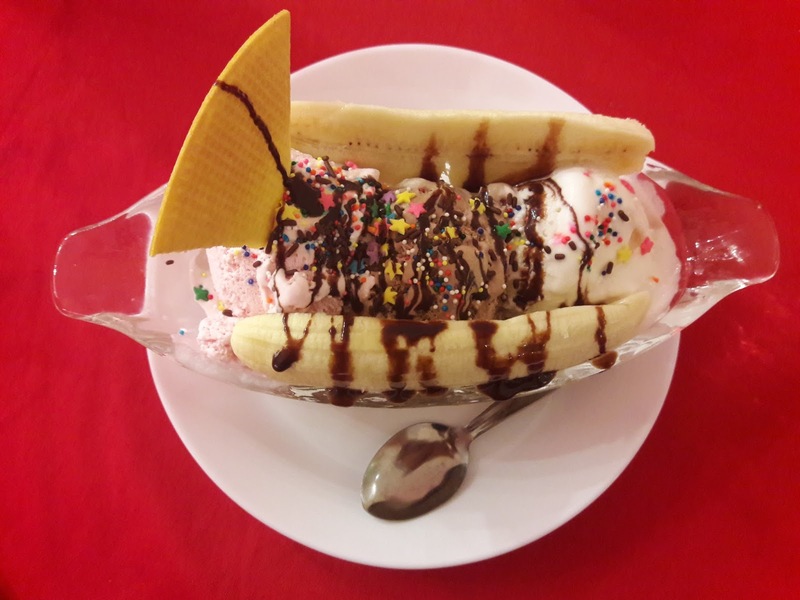 Our dessert was Banana Split with 3 different ice-cream flavors, Strawberry, Chocolate and Vanilla. I loved this and shared it with my kids. When we finished eating, it was about 10pm. 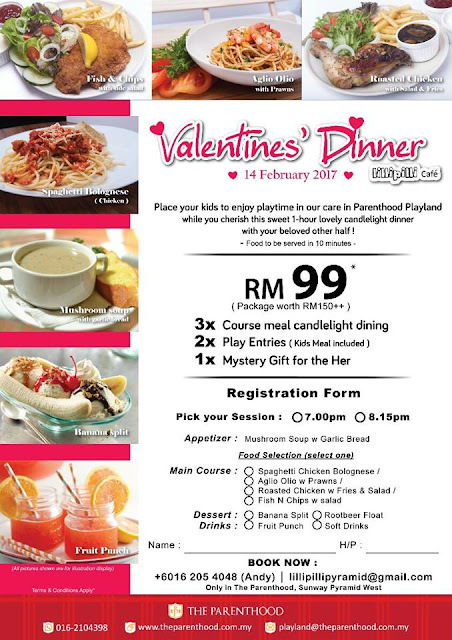 Thanks to Lillipilli Cafe for having this great package for Valentine's Day dinner. My hubby and I really enjoyed ourselves. 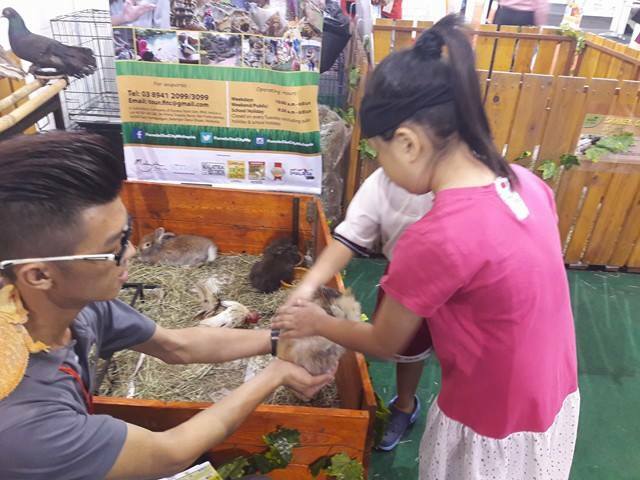 My kids had a lot of fun too. The dinner was delicious and the best part is everything was nicely planned including flowers and gifts. Thanks for being so thoughtful. 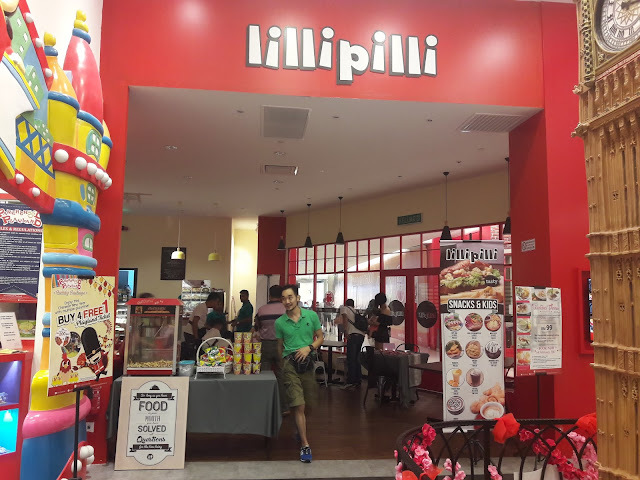 Lillipilli Cafe also organizes catering services, birthday parties and other celebrations. 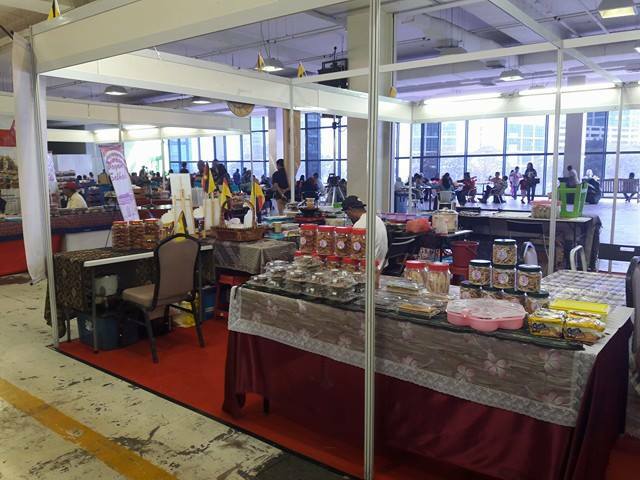 For more information, you can visit their Facebook https://www.facebook.com/lillipillicatering/ or call Andy at 016-205 4048. GT Dollar had a grand launch on 16th January 2017. To read my earlier blog post, click HERE. 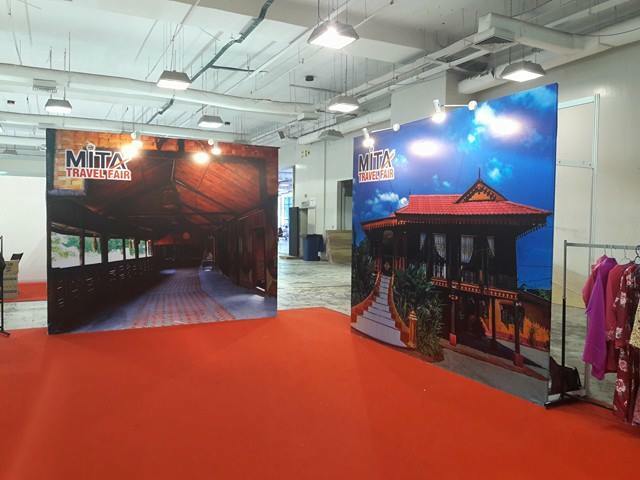 This was held at Sime Darby Convention Centre and I was introduced to GT Mobile at this launch. 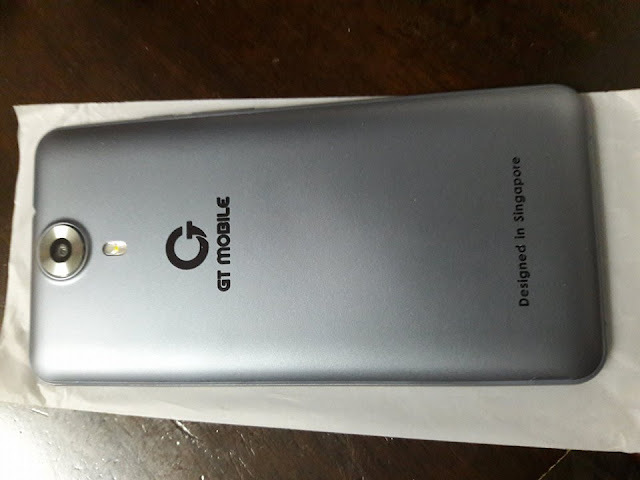 GT Mobile GT-888 smartphone is designed in Singapore. 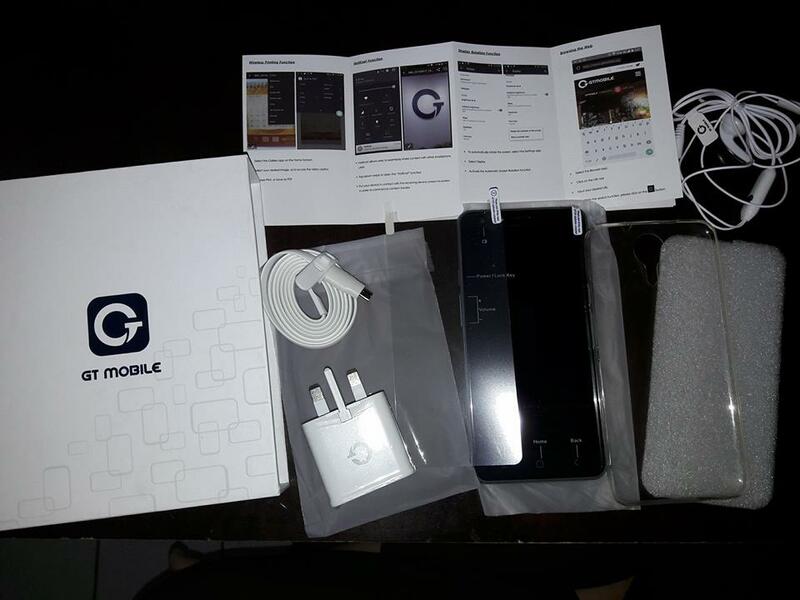 Since GT Mobile is quite new in Malaysia, I will let you know more about its specifications and my honest review. GT Mobile GT-888 smartphone comes with a quick charger (charges 35% in 15 mins) which I really like, an earphone, a screen protector, a transparent casing and a user guide. It has a 1 year warranty period. The screen is 5.5" and is the right size and comfortable to hold. The screen is made from Gorilla Glass 3 which is 300% shatterproof and scratch-resistant. Less worries about screen cracking when it falls. The 2.5D Arc Screen delivers high resolution, very clear photos and colors from every angle. It has a metal frame and comes in 2 colors, silk white and metal grey. Mine is the metal grey color. 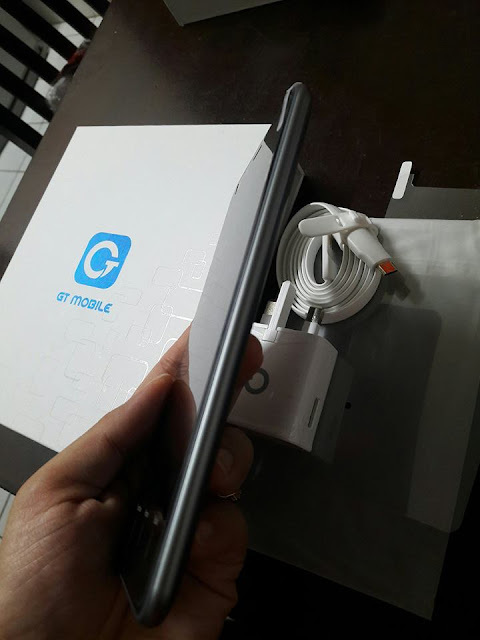 GT-888 is 8.6 mm thin. GT Mobile GT-888 features a 64-bit quad-core processor which enables fast speed for playing games or multi-tasking. 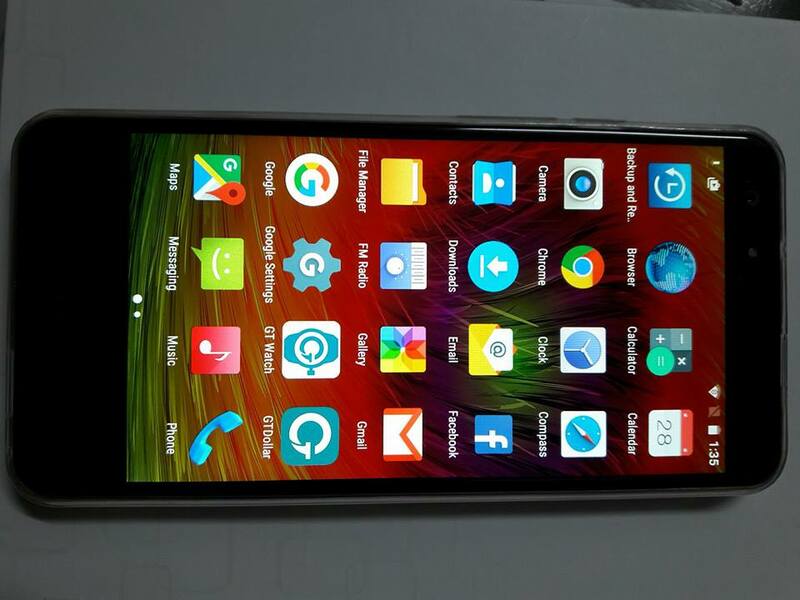 It runs on Android 5.1 Lollipop OS. I like the dual SIM standby where I can have 2 SIM cards in 1 smartphone. This would be great for some people who need at least 2 different telephone numbers, 1 for work and 1 for personal calls. The rear camera is 8.0MP and the front camera is 5.0MP. I have tried taking some outdoor and indoor shots. 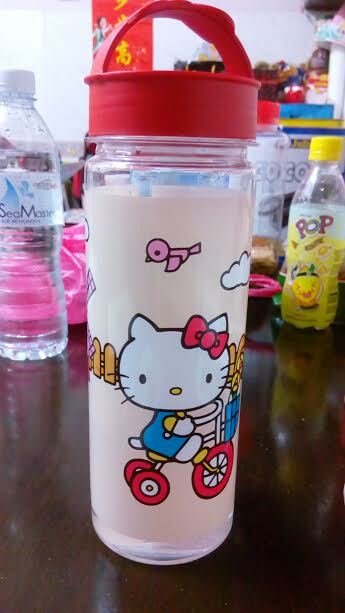 The photos are clear even in low light because it has an image sensor which can focus in 0.3 seconds. 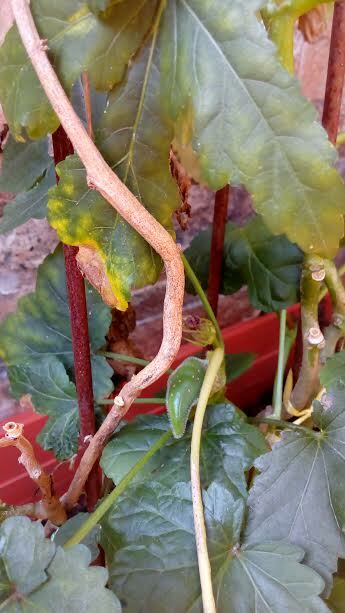 Here are some photos I took. Overall, I am quite satisfied with the clear photos taken. The GT Mobile GT-888 has a HotKnot Function which allows users to share contents with other smartphone seamlessly. Just tap down swipe to oen HotKnot funtion and put the device in contact with the receiving device screen to screen to start the transfer. You can send photos, songs or files faster than Wifi transmission speed this way. 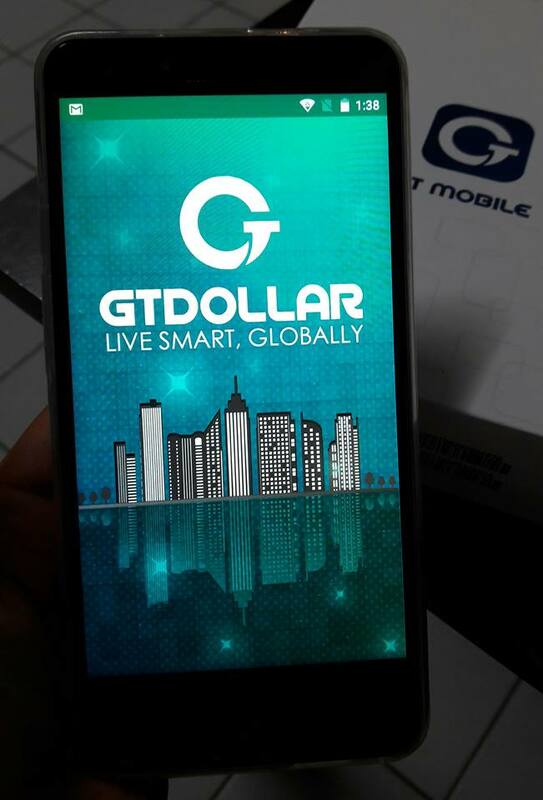 It also comes with a pre-loaded GT Dollar app and GT Watch app. In conclusion, I really like this GT Mobile GT-888 smartphone because it has fast charging, fast speed to get my work done, good quality camera photos, dual SIM cards and HotKnot function. I have never owned a hotpants before and was excited to receive the Jonlivia S+ hotpants (5th Generation, Batch 9) for review. S+ stands for Sweat+, Stretch+, Slim+ and Soft+. I have always wanted to lose weight since I had children and I know Jonlivia S+ hotpants can help. This is because it makes me sweat more and burns more fat. It is stretchable, soft and comfortable. 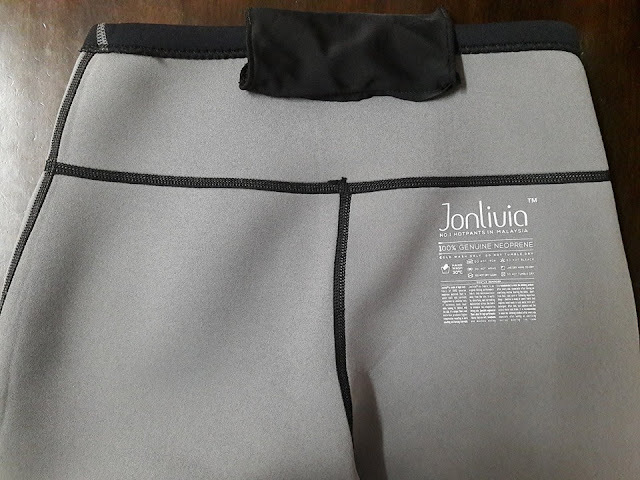 Jonlivia hotpants is made in Taiwan. 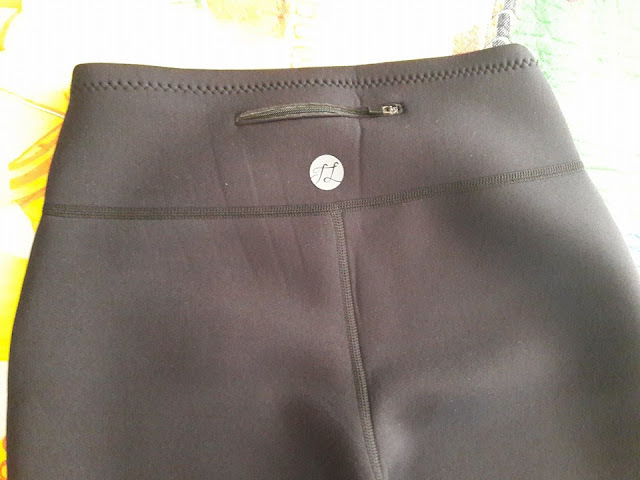 The material is 85% neoprene & 15% nylon and it is breathable hotpants. 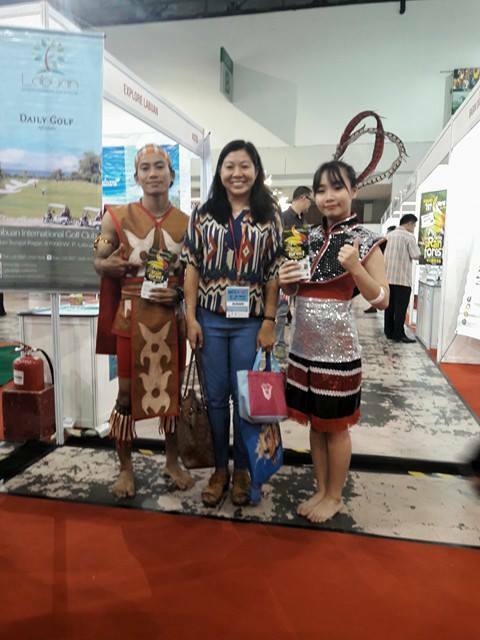 It is suitable for all kinds of activities such as jogging, cycling, yoga, badminton and other exercises. Jonlivia hotpants has 4 layers, it has double waist level and can be pulled up to tummy level. I started wearing it for 1-2 hours, then increased to 4-5 hours. If your body permits, you can wear up to 9 hours. Wearing the Jonlivia S+ not only increase the amount of sweat, it promotes body detoxification too. It has stronger waistband, stronger side stitches and wide back stitches. It is very flexible and the best part is it comes with a back pocket zipper. The quality is very good and I would definitely recommend this. It also looks fashionable even if you want to go shopping wearing it. You can hand wash it or washing machine cold wash only. Do not tumble dry, do not iron, do not bleach and do not dry clean. You can purchase your Jonlivia hotpants online.